Is there anything that says "adulting" more than dressing appropriately for the weather? Probably, but today we're interested in the intersection of function and fashion––particularly as it pertains to the dreaded "rainy day". 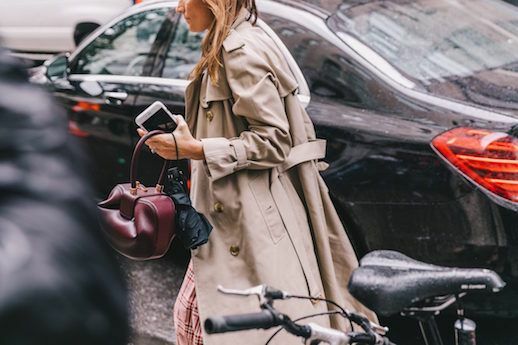 These trench coats will be your perfect solution for staying dry and looking chic, whether you're headed into a big meeting or simply want to run a quick errand without looking like you just left hot yoga.